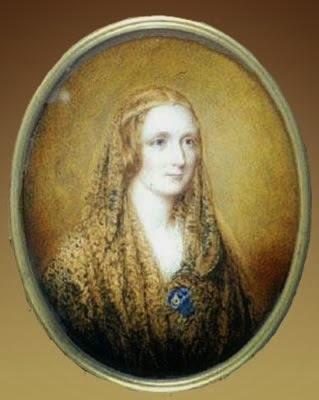 Happy birthday, Mary Shelley! She combined great storytelling with social critique and created one of the first masterpieces of science fiction. Of course, most of us have read Frankenstein. We've also seen his monster (often usurping the doctor's name) lurch across the screen in various incarnations. Most recently, I enjoyed Nick Dear's stage adaptation of the novel, starring Benedict Cumberbatch and Jonny Lee Miller and directed by Danny Boyle. You can learn more about her life. Also, Science 2.0 has a good article about her. 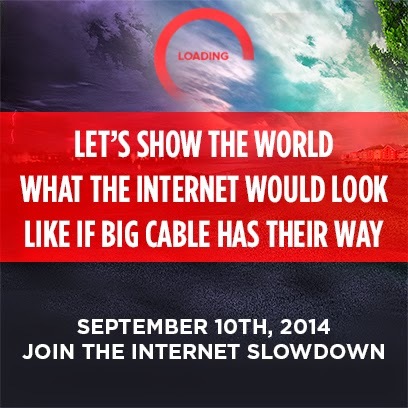 Be a part of the great Internet Slowdown! Well, here, I added a few links, and now you can have it late for yesterday/early for today. I'm off to study some math. For fun. Or...something. I grabbed a piece and set it aside, because I had a meeting to run to, and didn't want to just wolf it down. Much, much later - it's hard to find time to stop - I grabbed my piece of cake and ate it while simultaneously working on something or other on the computer. 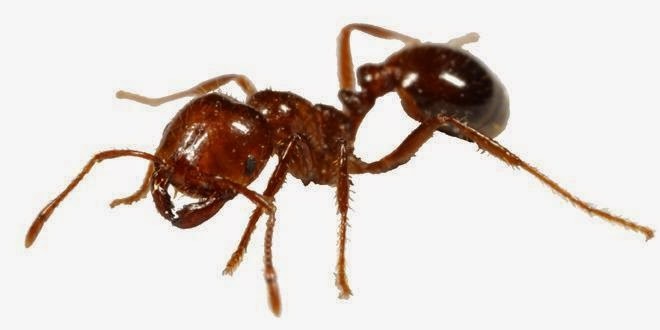 I took a couple bites and realized two things at pretty much the same time: 1) something was sticking to the inside of my lips and cheeks and 2) something was stinging my hands. So, yeah, it's been one of those days. Hey, you guys remember my latest Redditgifts post? 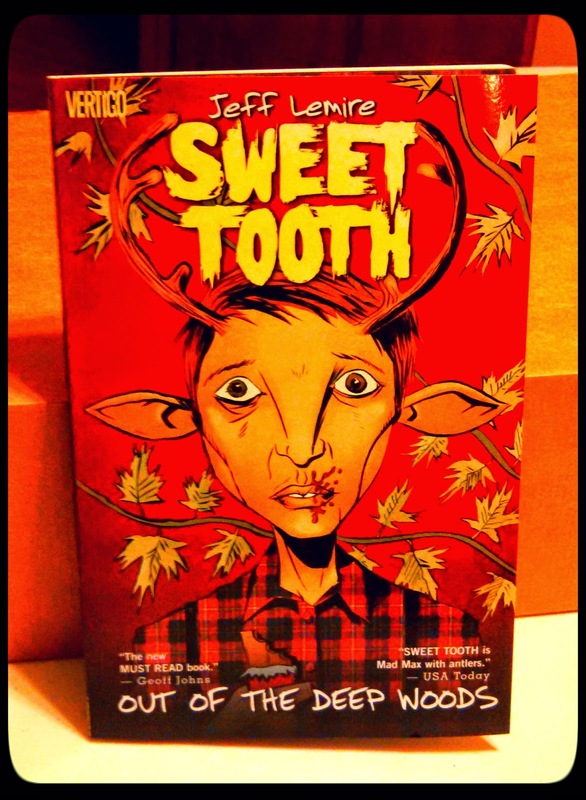 Well, my Secret Santa sent me another comic book, Sweet Tooth! A decade ago the Affliction raged like a forest fire, killing billions, and the only children born since are a new breed of human/animal hybrid. Gus is one of these endangered children, a boy with a sweet soul, a sweeter tooth - and the features of a deer. But kids like Gus have a price on their heads. When vicious hunters descend on his isolated forest home, a mysterious and violent man called Jepperd rescues Gus. The hulking drifter promises to lead Gus to "The Preserve," a fabled safe-haven for hybrid children. As the two cross this dangerous new American frontier, will Jepperd corrupt "Sweet Tooth," as the killer has nicknamed him, or will it be Gus's heart that changes Jepperd? I did not have a particularly good day today. I think I'll go to bed early, and try again tomorrow. I very much enjoy philosophy parties, and MB is a great babysitter. If you aren't familiar with Redditgifts, you should get on that. It's a lot of fun to play Secret Santa with strangers from around the country (or, if you can afford it, around the world)! I like it, anyway. 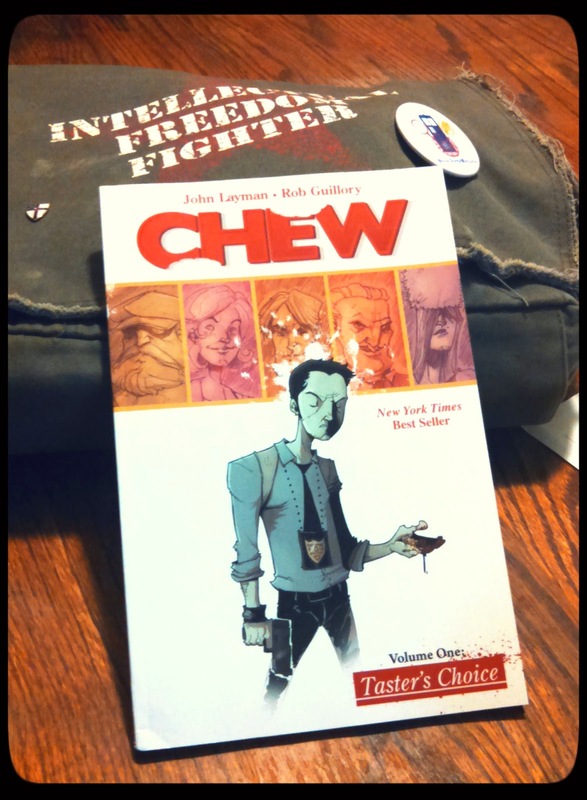 The gift exchange I'm currently participating in is a graphic novels exchange. I haven't shipped off the stuff for my match - I'm waiting for a couple more items to come in, so I can package them all up and ship them off, but that's okay, I've got until September 5. But! I got my present today. And it is cool! "Hey, Ranga, what if I started a web comic series of our adventures? Wouldn't that be neat?" "Er...not really. It would just be you sitting on the couch, trying to balance the laptop and a kitten on your lap, eating tortilla chips and getting guacamole everywhere." "Oh. True. I suppose that wouldn't be very exciting." "Also, you can't draw. I mean, you can barely draw a recognizable cartoon elephant." Hi, all! Sorry I went quiet - I've had a migraine the past couple days. I know you're all concerned with the Internet - so here are some ideas on how to save it. They're pretty good ideas, folks. I'm not writing much, because Monday nights are DnD nights. Sorry, I'm geeking out tonight. Something weird happened! My hair and Swicky's hair fell off! Coconut did his hair too. 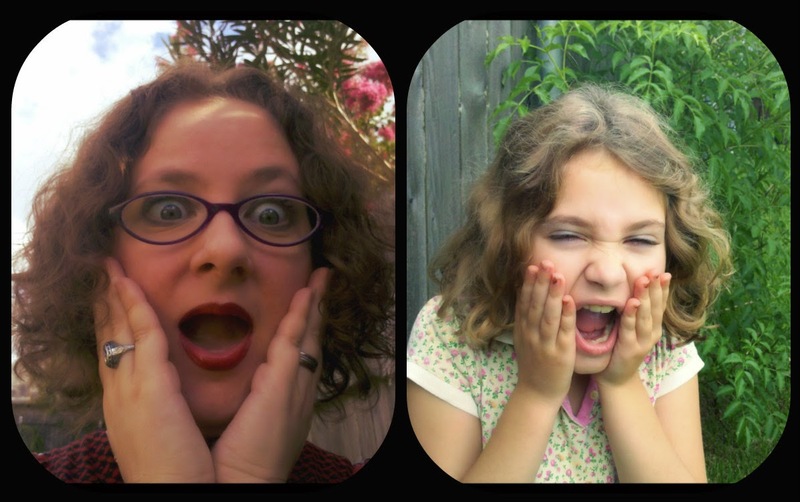 In other news, I posted a review of Tiger Lily. TL;DR: It's a great book, go read it. It seems Ferguson's Chief of Police really just wants to stir up trouble. After things have calmed down - in large part because Highway Patrol was called in and took over - Chief Jackson, who mangled the situation so badly that the St. Louis suburb looked like a military war zone, released two key pieces of information: the name of the officer who shot Mike Brown and the deceased's status as a suspect in a convenience store robbery.